There is something truly special about a January storm cycle in Sun Valley. The holiday crowds are gone and the languid pace of life in the mountains has returned. 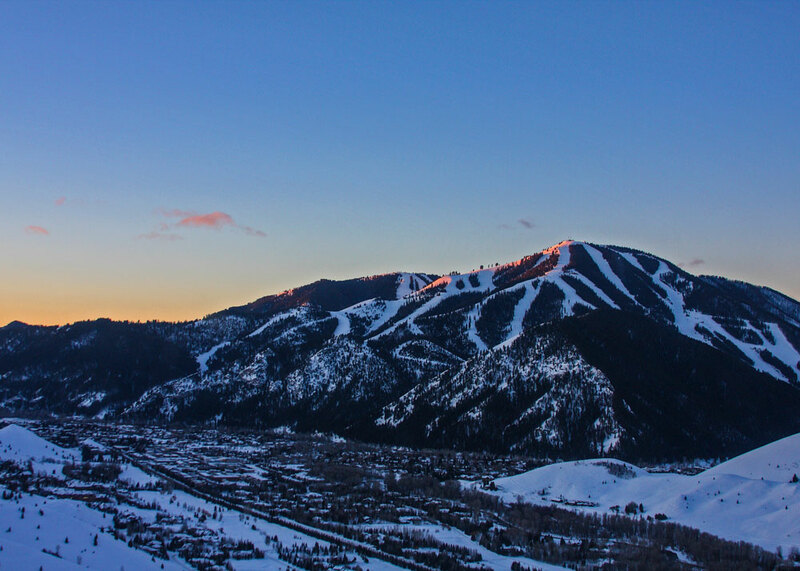 On storm mornings, the sound of a snowplow serves as the world’s best alarm clock, and there’s nothing better than six fresh inches of bone dry Idaho powder and a crystal clear Sun Valley sky. 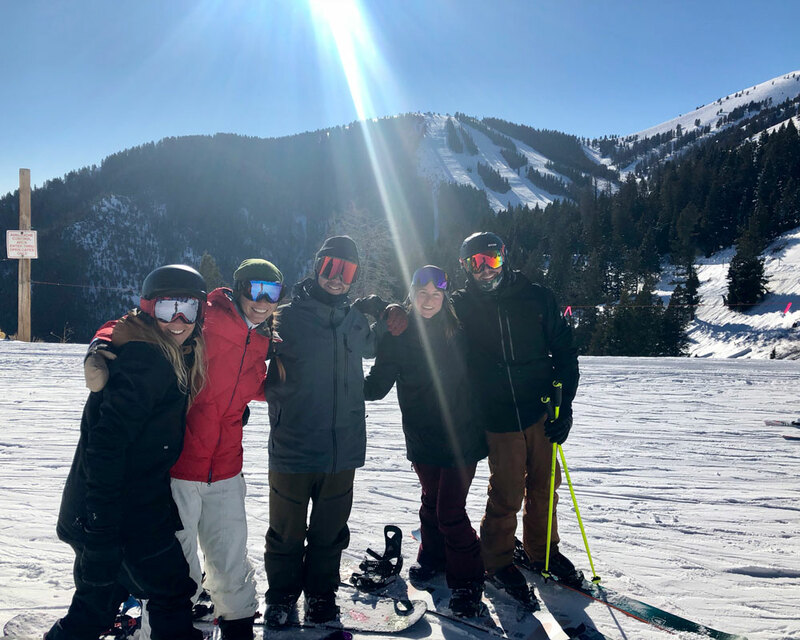 There is a rhythm to skiing Baldy on a bluebird day that closely follows the path of the sun around the mountain. On these early January days, that often dawn clear and cold, that rhythm can’t and shouldn’t be hurried. 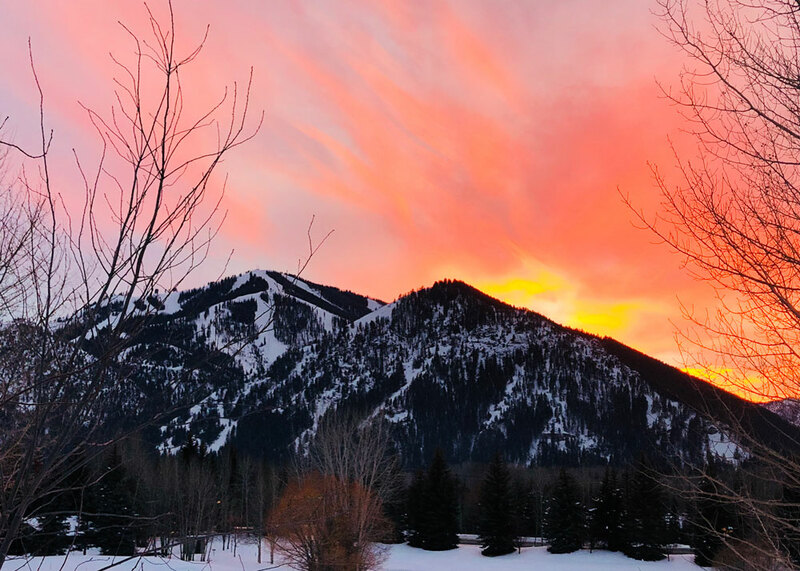 To kick the day off, start with a warm-up lap down the east-facing College run, which always glows in the soft morning light and boasts a view of Ketchum and the Pioneer Mountains that never gets old. My favorite line is the far skiers’ right edge that always seems to be holding the best snow. After the legs are warm and ready for action, it’s straight into the sunny bowls to sample the fresh snow and perfect visibility. For starters, try a high-speed run down the ridge of Big Easter. 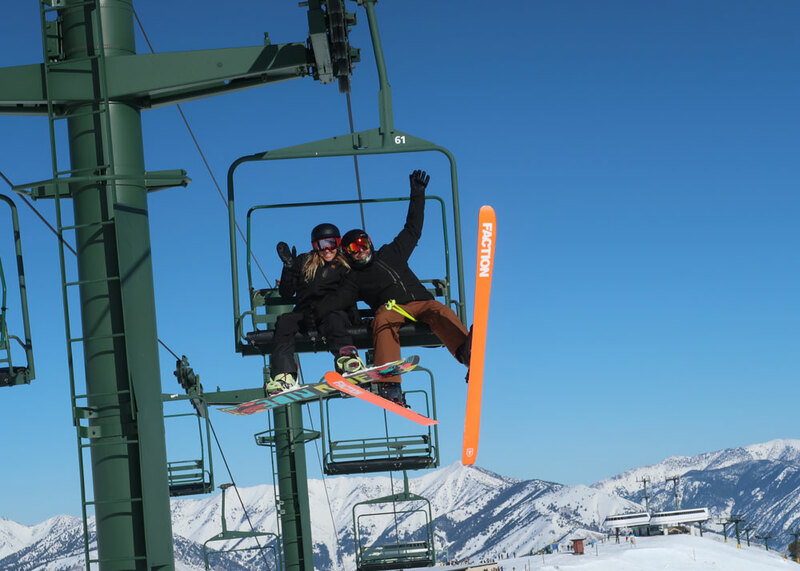 The first lift ride up Mayday chair will be full of high fives and laughter as locals and visitors tear into the fresh snow below you. After four fevered laps in the bowls, your quads will be on fire, and the rhythm of the day can begin to slow down. With a solid morning under your skis, it’s off to Seattle Ridge day lodge for a recharge of that famous hot chocolate that tastes like the ambrosia of the mountain gods after a morning of skiing powder. Don’t miss the stunning south-valley views from the deck, drenched in sun, where you can kick back and rest weary legs. 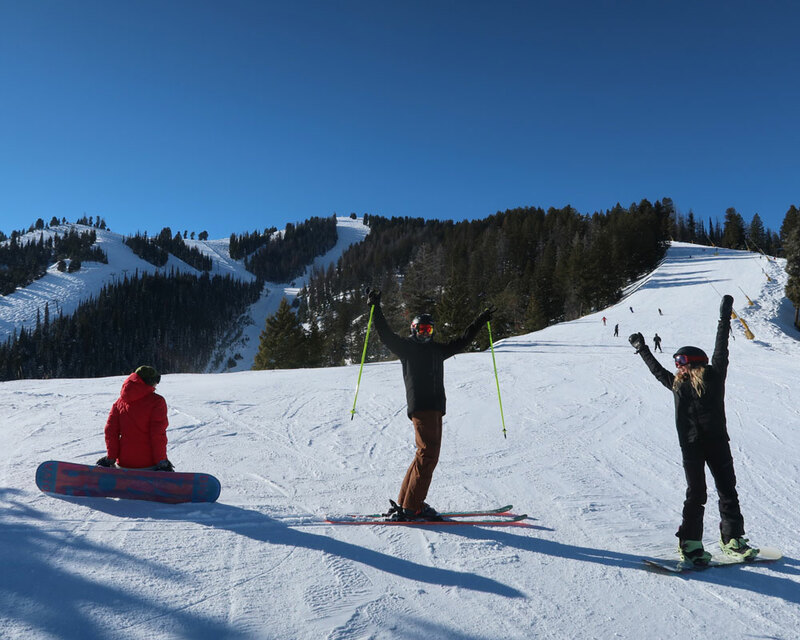 After a quick R&R, take the long and casual glide down Broadway to Cold Springs lift. 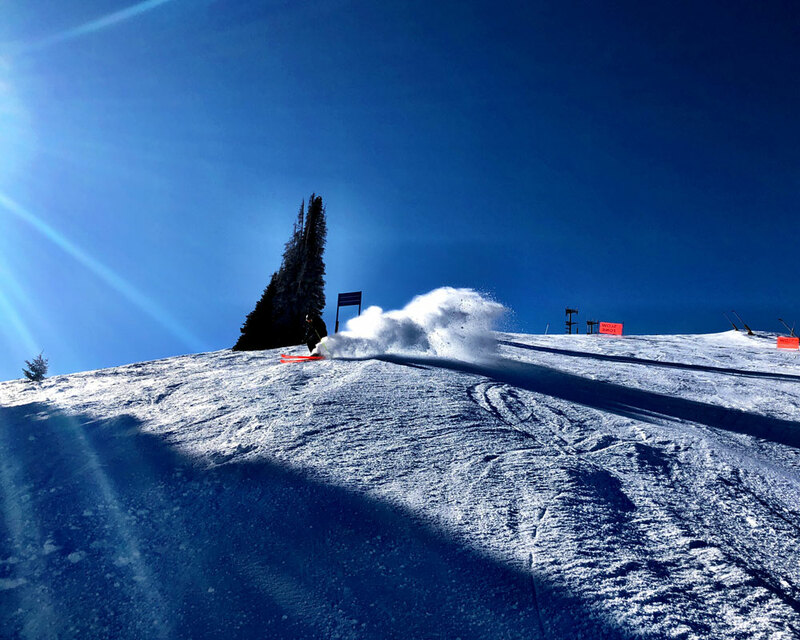 While it’s the oldest lift on the mountain, and makes for quick laps, it still serves some of the best terrain (there are plans to replace the old gal for the 2019-20 winter seasoiden with a high-speed detachable lift, extending the lower Cold Springs run another 3,400 feet). The Cold Springs lift will drop you right at the historic Roundhouse lodge, with one of the best Bloody Mary’s in town. Head down to Averell’s bar and enjoy their great views and famous fondue for two. Bloody in hand, don’t forget to toast to a great day (and, most importantly, to the benevolence of the weather gods). After the Bloody’s are drained and the fondue consumed, drag yourself onto Christmas chair, headed back to the top. Following the afternoon sun on her westward trajectory, head down Upper Warm Springs to Lower Warm Springs. 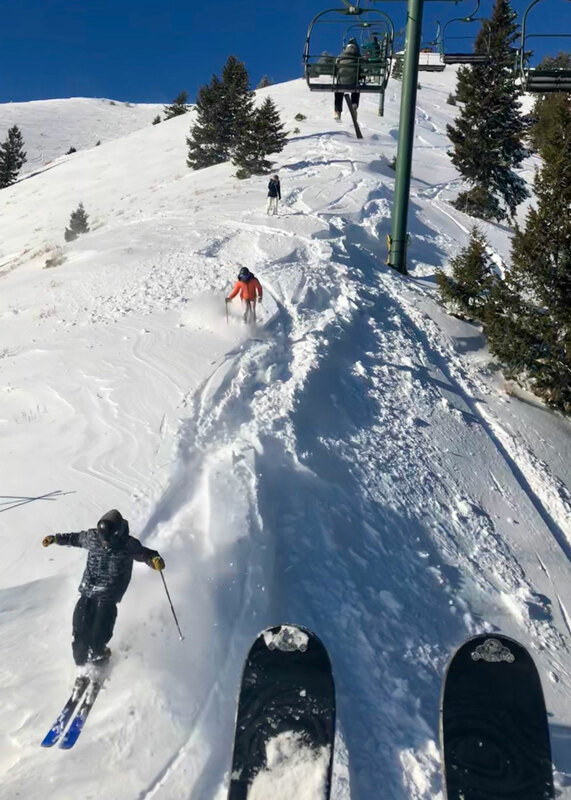 After a couple of long, top-to-bottom Warm Spring’s screamers—a total of 2 miles and 3,300 vertical feet in one run—your legs are officially shot… Luckily, the cozy and newly-rebuilt Warm Springs Lodge is there waiting. You can sit by the fire or at the bar, with a giant window-wall that looks back up the run you just conquered. 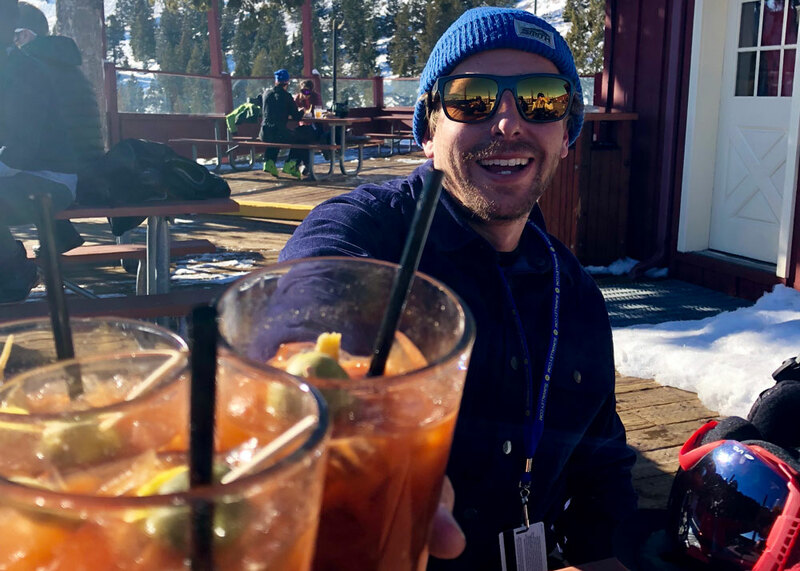 The friendly bartender will pour you an après drink and listen to your stories of another perfect day in Sun Valley… Here’s to the next!